This page features some of the raw, uncurated data and files I’ve assembled for Legends of Localization purposes. 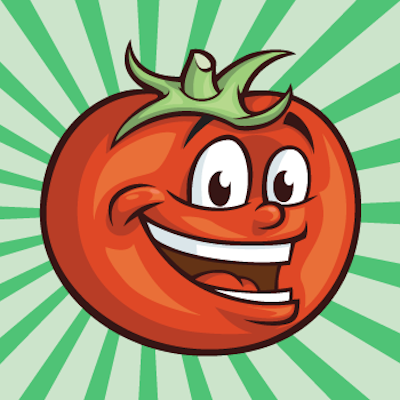 I’m sharing these resources with the public, as I’m sure others will find them useful in someway, sometime. For convenient viewing, most of the images I’ve gathered can be seen on the following 11 pages. This archive contains a whole lot of screenshots, save files, and other files related to the first Zelda game in the Zelda series. The main focus is on the original Famicom Disk System and NES releases – I’ve archived almost every bit of text from them. But I’ve also included less-comprehensive screenshot coverage of other Zelda ports, including the GBA port, the Virtual Console ports, and several others. The game has changed little by little over the years. 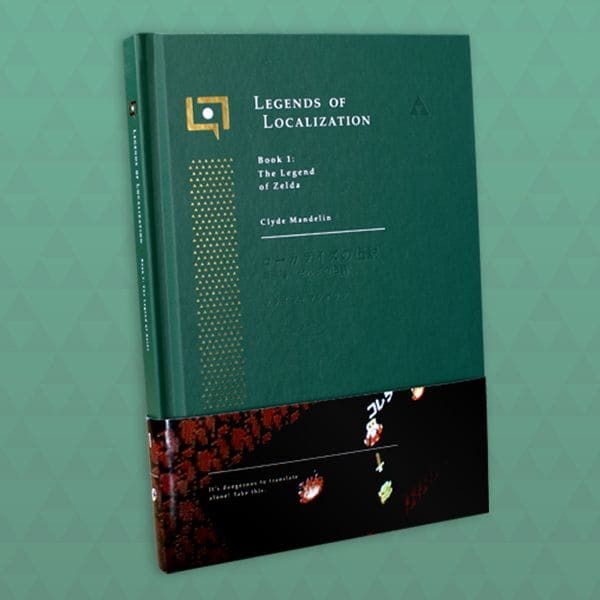 I’ve documented many of the changes in a number of articles on the Legends of Localization site and in my 200-page Legends of Localization book about The Legend of Zelda. Because the game is re-released on a somewhat regular basis, this archive will likely be updated from time to time with new files and information.